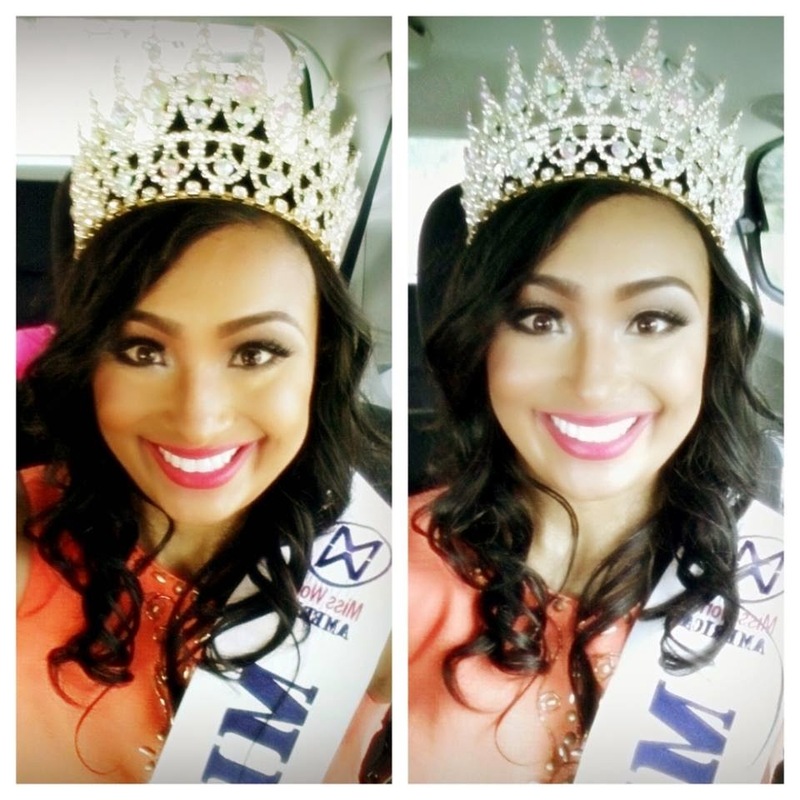 Ashley Flores-Johnson (24) was recently crowned Miss Minnesota World. She will represent her state at Miss World America 2015 on July 3. The winner will represent the USA at Miss World 2015.